It is a pleasure to deal with Medals UK and the person I dealt with in particular. 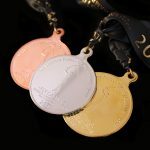 We were so thrilled with the medals last year, we have ordered for a second year running and been equally pleased. 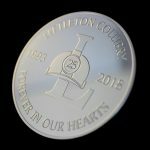 We approached the person I dealt with to help us design a 25 year commemorative coin relating to a colliery we worked at, 2018 marked 25 years since closure. The service was excellent and the finished product was of real quality at a great cost. 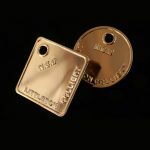 We found UK Medals by searching online and contacting them for a quote for producing some medals for an Awards ceremony. They were quick to respond to quote requests and also adapted quickly when we changed our minds about what we wanted. Excellent service from start to finish. 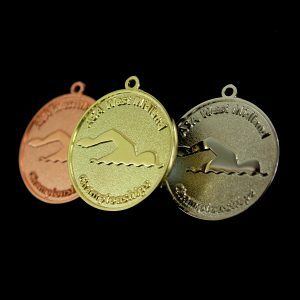 The process and speed of sending across proofs for the medals was top class and very efficient. 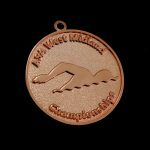 Found out with less than three weeks to go that we would be about 60 medals short for our County competition. 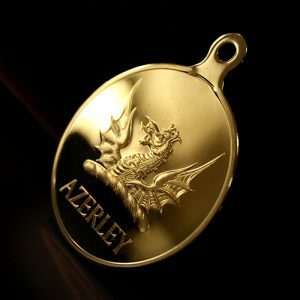 The person I dealt with did not promise, but said he would try his best to get us 100 gold medals. He achieved the impossible and he delivered with four days leeway. I do not recommend leaving it that late, but you know that you can rely on Medals UK Ltd to do their best to give excellent service if it is possible. They go the extra mile for their customers. We are a group of ex miners who are raising money for a memorial to our former colliery. 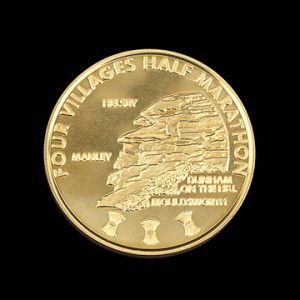 We had an idea to have a medal made as this year marks 25 years since closure of the coal mine. 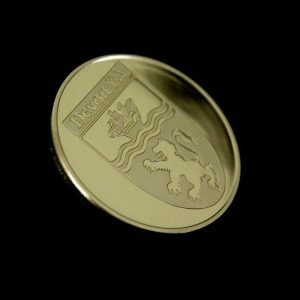 We ordered some bespoke branded coins. The service we received was excellent and we were kept updated throughout the process. We have used Medals UK now since 2014. Always great communication and service. Quality of items are first class. Will be back again in 2018. They are brilliant. Massive thanks to Medals UK, and specifically to the person I dealt with for his work with me on getting the right product. He was a huge help, and very patient. Thanks for all your efforts. 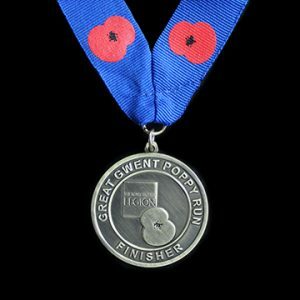 This was an order for a second batch of our custom designed medals and once again we are delighted with them. They look fabulous and are being greatly coveted by everybody who sees them, both club members and visiting archers. A big thank you to all the team at Medals UK. They helpfully guided me through every stage of the process and made helpful suggestions too. 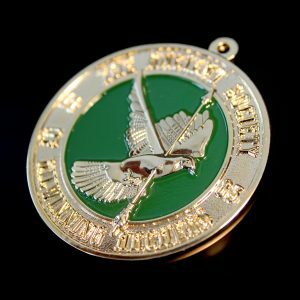 I ordered a top up on some medals that I already had, the service provided by the person I dealt with was excellent, the medals arrived as outlined in the quote and exactly as previous batch from a couple of years ago. I will be using Medals UK again next year! Once again I went to Medals UK for my requirements, and I was not disappointed. He looked after my needs and has provided a great product at a very good price. I would have no hesitation in using them again or recommending them to others. We have used Medals UK for the past 7 years. Excellent service we have never had an issue and would throughly recommend them to anyone who wants a quality product. 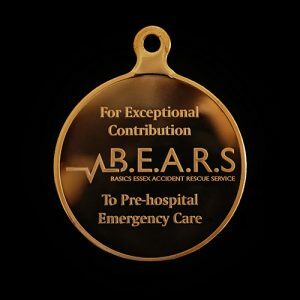 We are an emergency medical charity that specialises in pre-hospital care voluntarily across Essex called BEARS. Our Honorary President decided to award three of our emergency medics Presidents Awards.